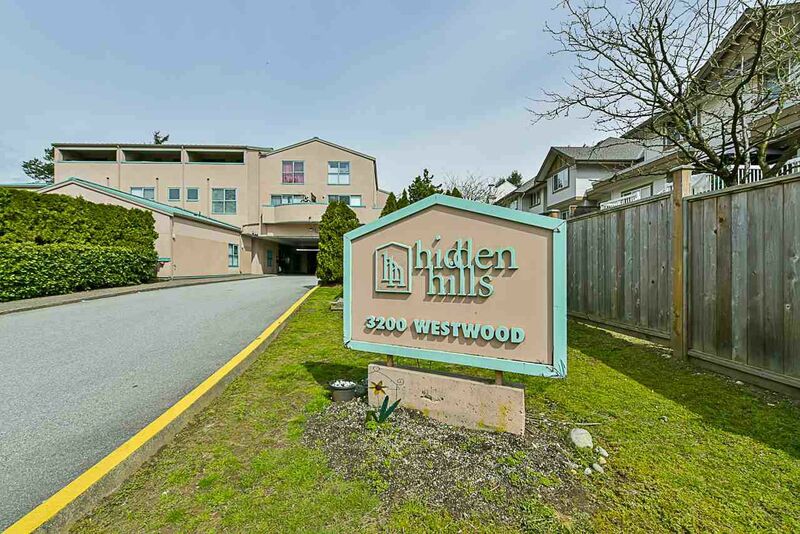 Rarely available 1 bedroom townhouse in Central Port Coquitlam. This well maintained complex is within short driving distance to Coquitlam Centre, Skytrain Station & West Coast Express Station. Walking distance to shopping & bus stop. This home is located on the 2nd floor with access through courtyard. On the main floor, you will find a spacious living room with an OVERSIZED BALCONY, functional kitchen with stainless steel appliances, and Laundry. On the second floor, you have a LARGE MASTER BEDROOM & bright 4pc Washroom! One secure parking is included. Pet and rental allowed with restriction. Low monthly strata fee of $177.47/month. Don't miss your opportunity to own this very well cared for Townhome! Call today!